Greg is a graduate of the University of Michigan with a degree in Naval Architecture and Marine Engineering. 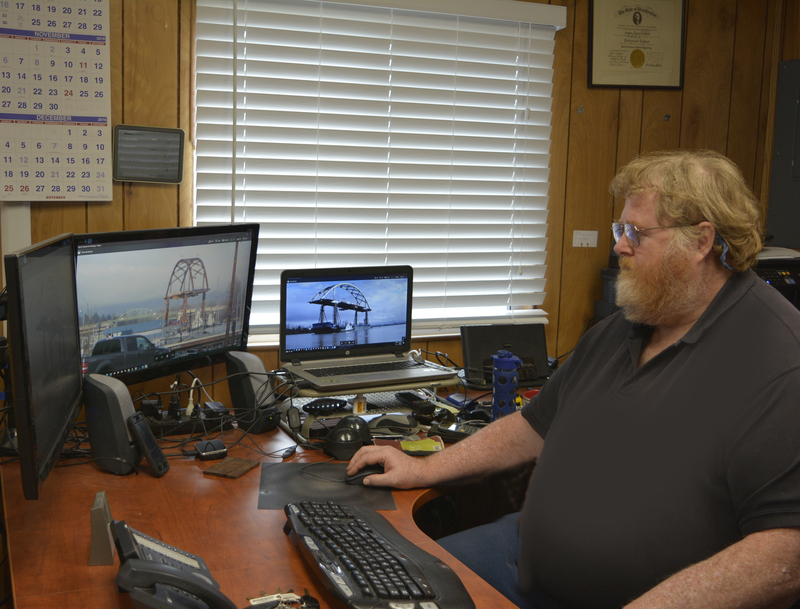 He earned his Professional Engineers license in a Naval Architecture firm that specialized in barges, tugs and heavy lift projects. He has been Vice President and Chief Engineer in two marine related firms. During his 40 year career he has been an innovator in the heavy lift field. 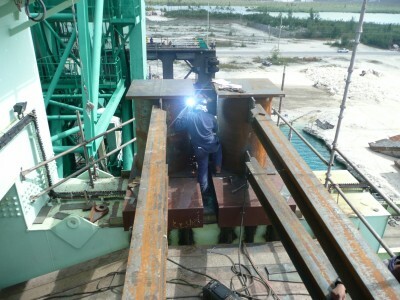 He is the company’s responsible engineer for all operations and is often the engineer in the field on major projects. His accomplishments include the movement of over 500 container cranes, whirly cranes and other major cranes cross terminal and cross ocean. He was the first person to use high tensile rod for the bracing of container cranes during cross ocean moves as well as being the first operator to master ocean transport of container cranes, boom down and transverse stow, the most common transport method used today. Greg has become known worldwide for the innovative way he comes to a project. Simply put, Greg sees possibilities where others do not. He brings energy and creativity to solving complicated heavy-lift and transport projects, always keeping in mind the economy that comes with both safety and simplicity. 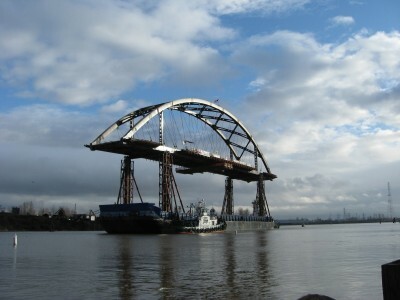 Greg has tackled projects such as: a crane move around Cape Horn; the only successful moves of continuous ship unloaders cross-ocean; the matings of hull-to-superstructure of new built Washington State & B.C. Ferries with such precision that they matched to within millimeters. His early background was marine oriented, starting with the 1976 sea-lift to the North Slope and early submersible load outs and discharges of oil drilling rigs all over the world. He became a principal in a heavy lift and transport company and since has developed his own companies and equipment. After 40 years in the field, and work in 45 different countries, he has the reputation of finding practical solutions to your heavy lift problems. 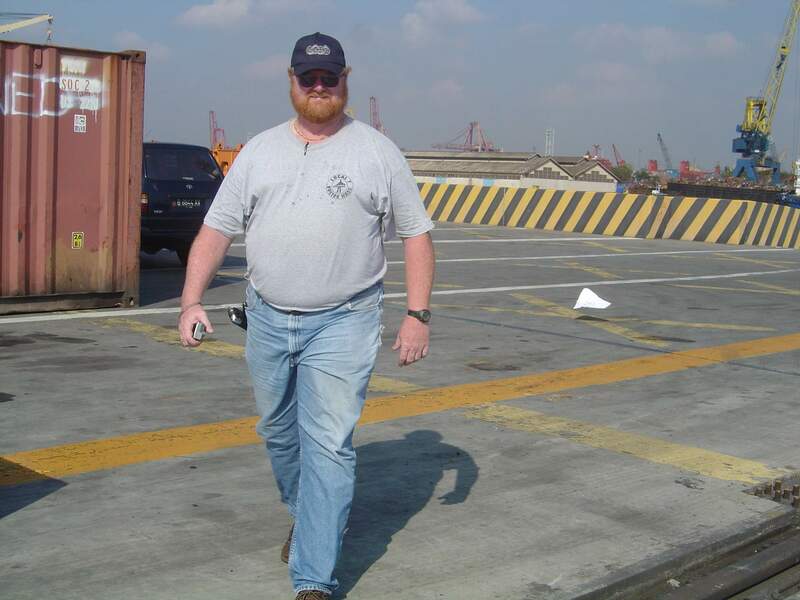 Marcus came to Nordholm Companies with decades of experience in the heavy-lift, marine, and crane industries. He works closely with Greg Nordholm and Management to develop unique and innovative methods to get the job done safely, on-time, and on-budget. Marcus is a recognized authority throughout the Heavy Construction Industry and brings a wealth of talents to our companies. Some Project Past Performance includes; The Design Build Transport of the world’s fastest unmanned, self-propelled submersible for the US Navy and the Floating Marine Facility and Ship-Lift Platform for this new SSN21 Sea Wolf Quarter Scale Test Vehicle. The Worlds Only Floating and Automated Movable Golf Green. The First Post Panamax STS Crane Installation on the West Coast. Over 75 Hydro Development, Shipping Terminal, and the rehabilitation of Heavy Industrial Factory Cranes. 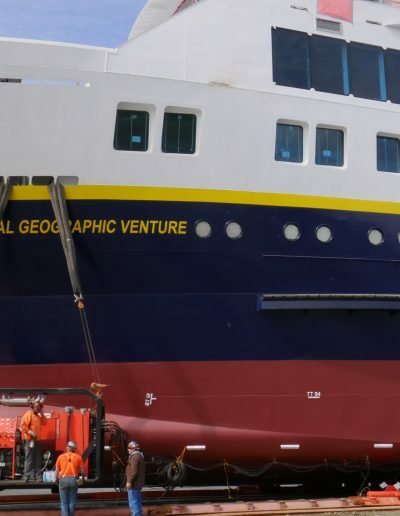 35 plus Marine Vessel Launches. Over 25 live loadouts – ocean voyage – offload Projects. Marcus has a solid history in project management with extensive expertise in heavy lift-transport, marine, power facilities, and equipment systems. After 42 years in the field, and work in 6 different countries, he has built the reputation of successfully solving complex challenges. In his role at Nordholm, Marcus takes his broad experience and applies it to the overall general management of the Nordholm Companies including engineered and operated equipment leasing, engineering and construction management, construction manufacturing divisions, hiring and training of on-site and field personnel. Further, in a coordinated effort with department heads, he directly contributes to the strategic activities of the Nordholm companies. He works with our management team to set direction and goals to insure the success of the company. Marcus also assists in the overall development of standard systems for estimating, project management, QAQC, Safety, and prospect evaluation and works collaboratively with all our employees to foster a positive, people-oriented work environment. Marcus leads the way in business development and in establishing and maintaining strong working relationships with customers and vendors alike. Don is our Special Consultant. When Don came to us, his credits included: ASME all-position welding certification – nuclear, FAA certification – aviation and power plant mechanic, Iron worker Superintendent & Foreman. He has vast experience as a heavy lift specialist, having traveled around the world implementing lifts. 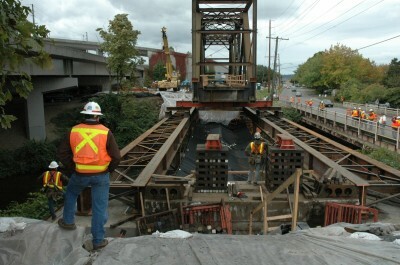 He has been a heavy lift and transport superintendent for over 25 years. Don travels with the job to the field as a Special Consultant and often also acts as the Hydraulic Specialist. He is particularly effective at training the local labor force at locations around the world so as to make for the most effective, safest lifts possible during all aspects of the operation. David has over 23 years of success overseeing all phases of multi-million-dollar construction, infrastructure, super-fund and heavy lift projects. 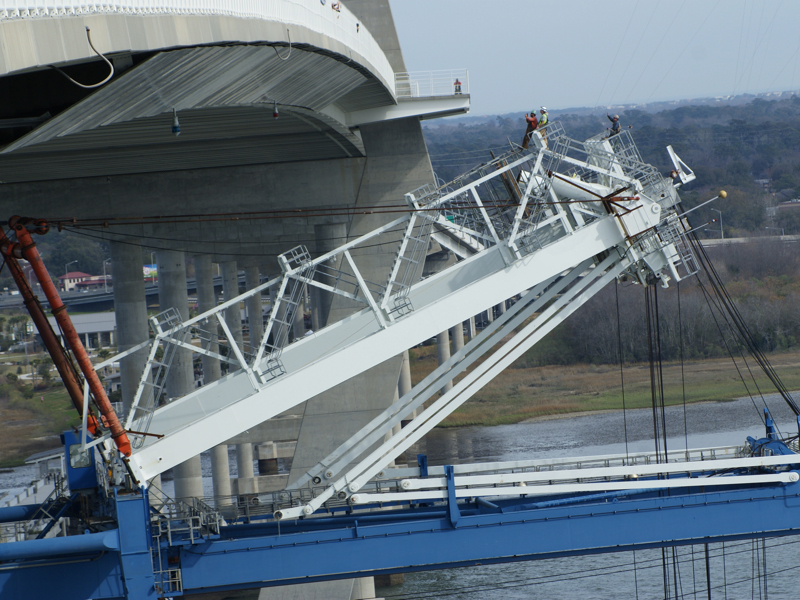 His experience includes managing crews of up to 50 in crane relocation’s, highway/bridge improvements, and a variety of other construction/demolition projects. We’re proud to have David’s record of strong credentials with a proven history of on-time, on-budget and high-quality project completions. The lift/move of the World War II era U-505 submarine, housed at the Chicago Museum of Science. 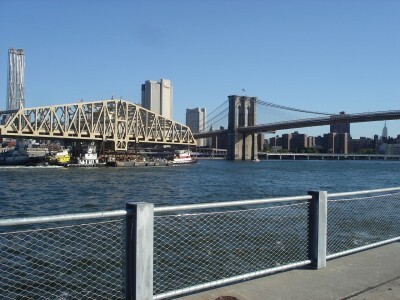 The move/installation of both the Willis Ave and the 3rd Ave bridges which cross the Harlem River, New York City – the Bronx to Manhattan. 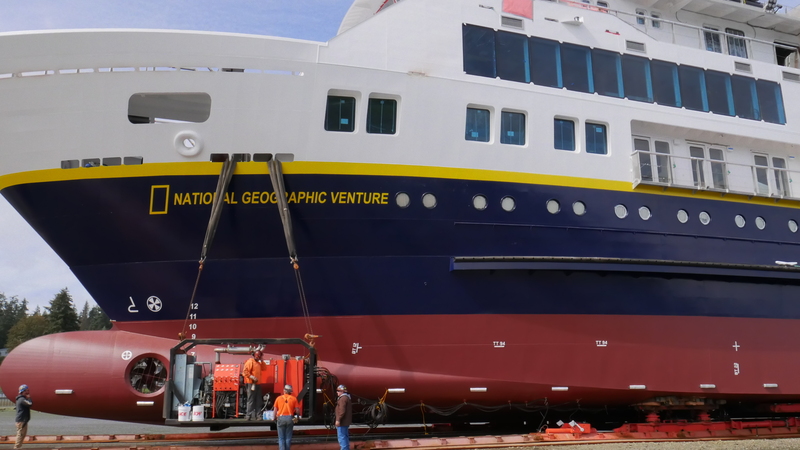 The hull-to-Superstructure mating of two Washington State ferries. Josh brings over 12 years of experience to our company, primarily in crane operations. 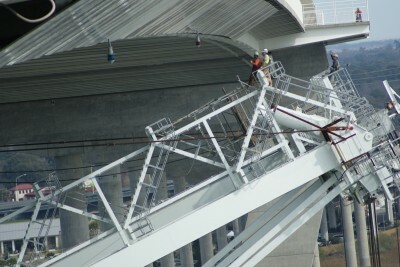 He expanded his credentials to include a whole range of skills pertinent to the heavy-lift industry beginning in 2010. His wealth of talents range from heavy-lift dolly moves for the mining industry in Nevada to blind picks at nuclear power plants in Mississippi and Washington states. He was instrumental in building Alaska’s longest bridge, the Tanana River Crossing bridge, where he exercised his skills with cranes and dollies. Josh goes well beyond simply putting in his time with our company. He’s now in his second year as the Eastern Washington IUOE Crane Instructor. And when he’s on the job for us, he uses his technical skills to make sure the site is prepped and that the logistics have been planned to the smallest detail, ensuring an on-time, on-budget operation from day one to wrap-up. Kirk is our over-all shop manager, designer and trouble-shooter. He’s a highly skilled professional whose talents include welding, machining, fabrication and managing fabrication projects to final completion and acceptance. He’s the one who takes Greg’s plans and puts them into action. He has deep experience in steel and aluminum fabrication, hydraulic system design and repair and has been the leader of our shop operations since 2004. Kirk’s skills go well beyond design and fabrication. His calm demeanor is something our company depends upon in times of stress. 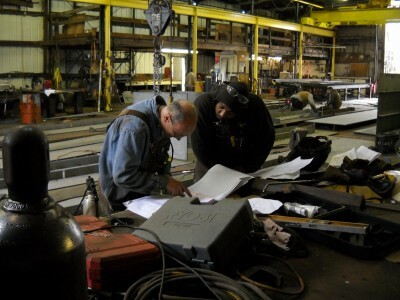 His excellent people skills allow him to coordinate all the various areas of our fabrication facility. His leadership makes the facility side of the Nordholm Group run smoothly. Mark is our in-house draftsman. His education and experience are in architectural design, but he brings a penchant for problem-solving, design development and concept communication to our company. He has been completing 3D computer modeling for our projects and equipment since 2013. He’s a Solidworks whiz whose focus includes project renderings and marketing drawings. And by using Autocad, he produces our construction and fabrication drawings. Mark manages and produces drawings using both standard cad techniques and 3-dimensional computer modeling which elevate design efficiency and reduces fabrication and field issues. His aesthetic flair and drawing craft make him an essential part of our team.